Wherever you explore, whatever your interests, with MANUELA you will always have the same destination: a memorable holiday in one of the most beautiful parts of the Mediterranean. 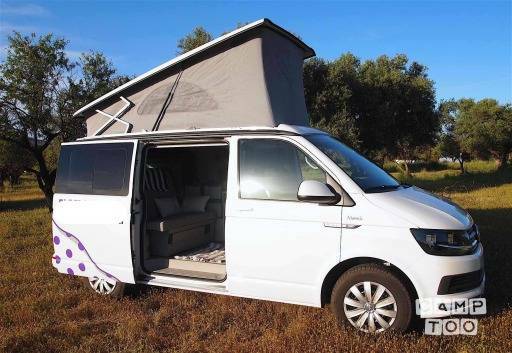 Take to the open road in your very own holiday-home-on-wheels; a Flamenco Campers campervan. Each is designed and equipped to be practical, comfortable and cosy. All you have to do is relax and enjoy an adventurous vacation exploring Andalusia.